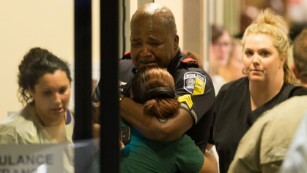 Dallas sniper attack: 5 officers killed during protests against police – Satenaw Ethioopian News & Breaking News: Your right to know! 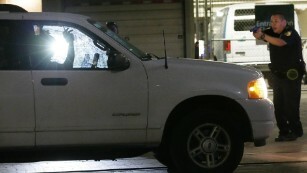 (CNN) Shooters killed five officers during protests against police in downtown Dallas, marking the deadliest incident for U.S. law enforcement since September 11, 2001. — A total of 10 police officers were shot by snipers during the protests, Dallas Police Chief David Brown said. An 11th officer was shot during an exchange of gunfire with a suspect, authorities said. — Officers killed include one DART officer. DART, the Dallas Area Rapid Transit agency, operates buses and commuter rail in the city and surrounding suburbs. — Thompson got married just two weeks ago to a fellow transit officer, DART Police Chief James Spiller told CNN’s “New Day” on Friday. SEED has dedicated 2019 to honor Women Leaders and Achievers of Excellence!